The future of event tech and entertainment is here: Robots! Don’t worry, these robots won’t turn evil like the ones in science fiction movies. Instead, they are the new tool for event planners! From robotic bartenders and mobile telepresence to self service holograms, these robots can be used for product demos, corporate speeches, trade stand activations, corporate parties and as the central figure of bigger productions! Come one and come all to see Titan the Robot! Titan the robot has been described as “crowdpulling“, “hysterically funny” and even “surprassing all expectations“. Titan’s a magnet for people and you definitely wouldn’t want to miss out on all the coverage. Are some attendees or important management staff not able to make the event? No problem! With Double Robotics, they are able to attend without physically being there. Just hop on skype, attach a tablet onto the dolly and you can start roving around the venue. Holograms may look real, but looks can be deceiving! A company called Prsonas creates self-service holograms that provide information as well as interact with guests. You just have to load up FAQs, event descriptions or anything else that you would like into the program! Fill my event with booze! Sure thing, but let’s have a robotic bartender serve it up! 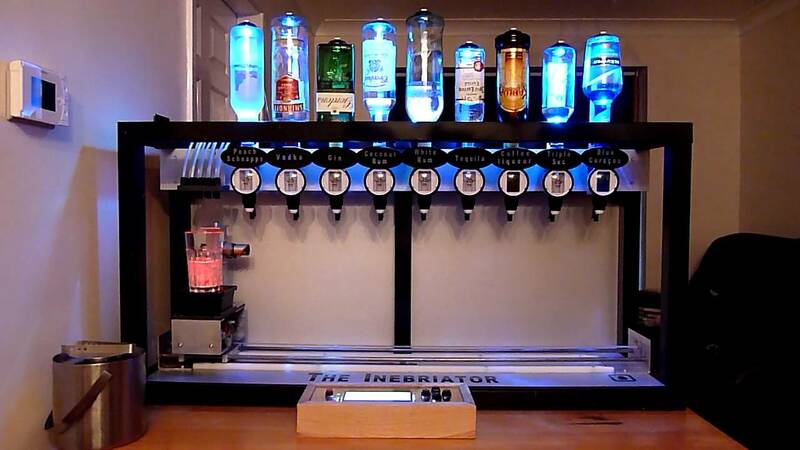 Robotic bartenders are not only able to mix drinks in a matter of seconds, but it’s also just plain cool for you to see a robot moving around and concocting yumminess. A few innovative companies that we love are Inebriator and Makr Shakr…be sure to check them out for your next event! Robots are the tech of the future, and we’re loving all the ways we can use them for our events! We’re excited to see how they can make increase the success of an event, or enhance the guest experience. They may even be able to cut down transportation and labor costs! 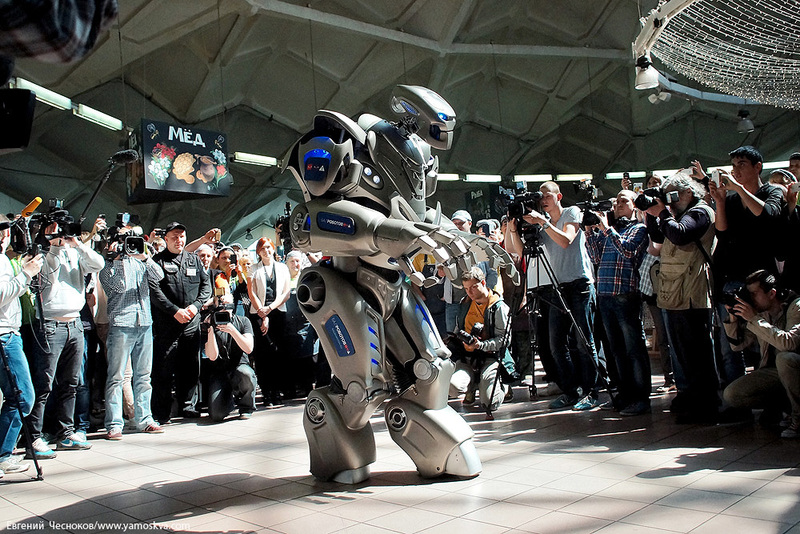 Will you be bringing in robots to your next event? Let us know in the comments below or on Facebook and Twitter!